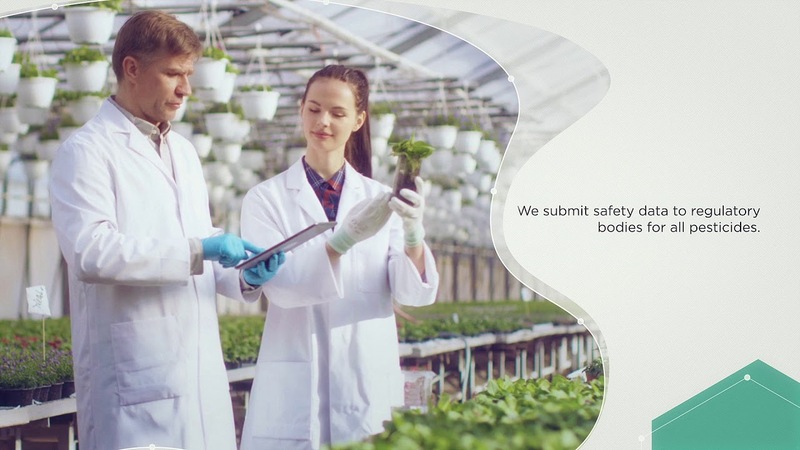 Before any crop protection product can be approved for use, all data related to the safety for human and animal health and the environment must be submitted to regulatory authorities for their review. Some of these data is already made public as far as they do not reveal commercially sensitive information. In the EU, for example, the summary documents that BASF submits for the crop protection active substances containing all safety-relevant information are published by the European Food Safety Authority (EFSA) in its Register of Questions. However, BASF takes its responsibility, goes one step further and makes accessible safety data reports related to our active substances. They need to have a current EU-approval for use in crop protection products which BASF sells in the EU. We grant such access to our fully owned study reports upon request to persons that have a non-commercial interest in them and no EU regulatory review process is pending. BASF crop protection products meet the highest standards for safety and we welcome review of the data submitted to regulatory agencies about these products. If you have a question about the regulatory process, already public available data or food safety, please contact us. We all rely on agriculture to live. As demands on food quantity and quality increase, our products help farmers around the world grow healthy crops and protect the land we all hold in trust for future generations. We hope that increased data transparency will strengthen public confidence in the safety standards of our crop protection products and the regulatory assessment process.